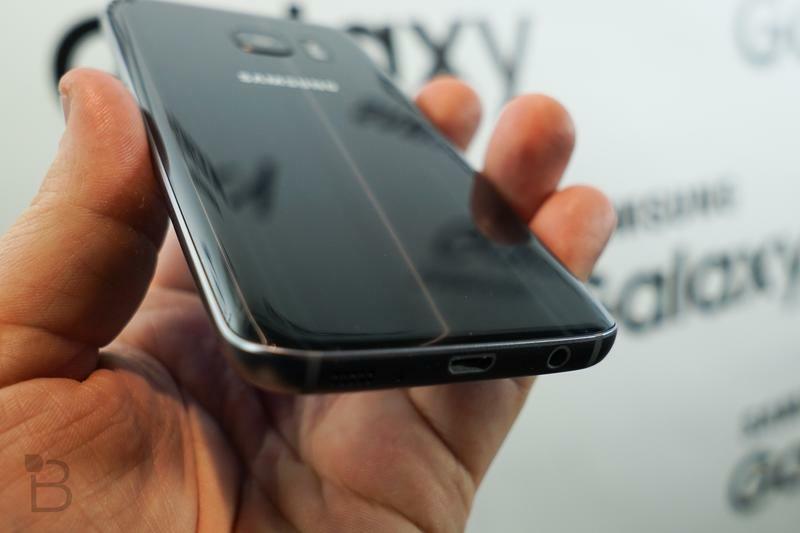 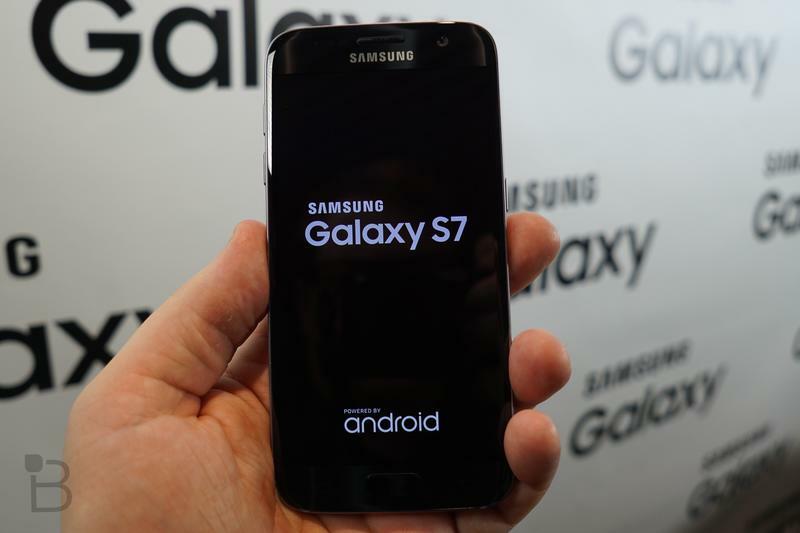 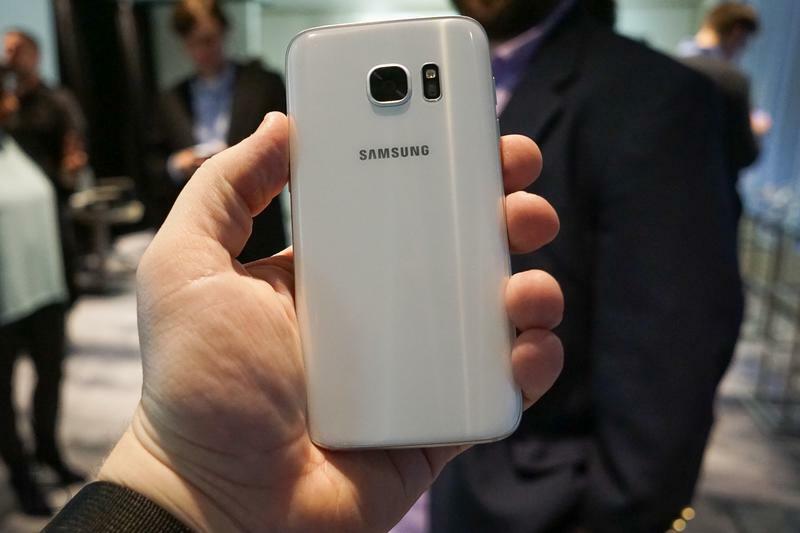 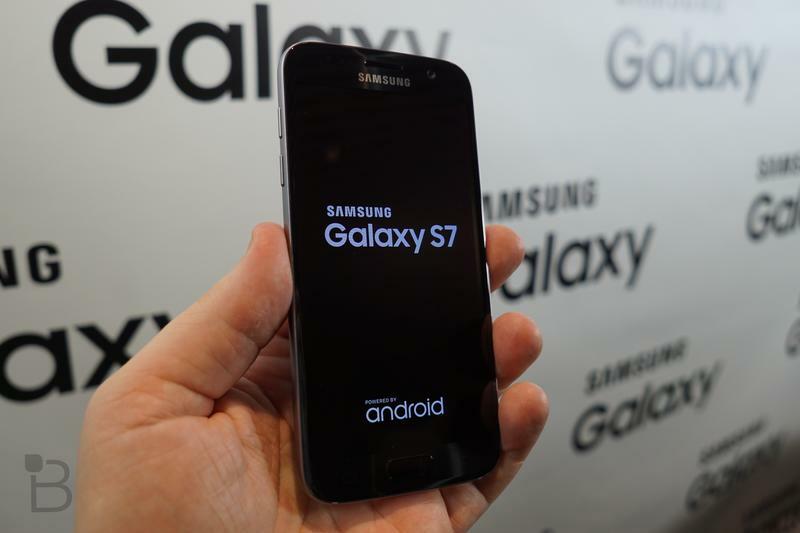 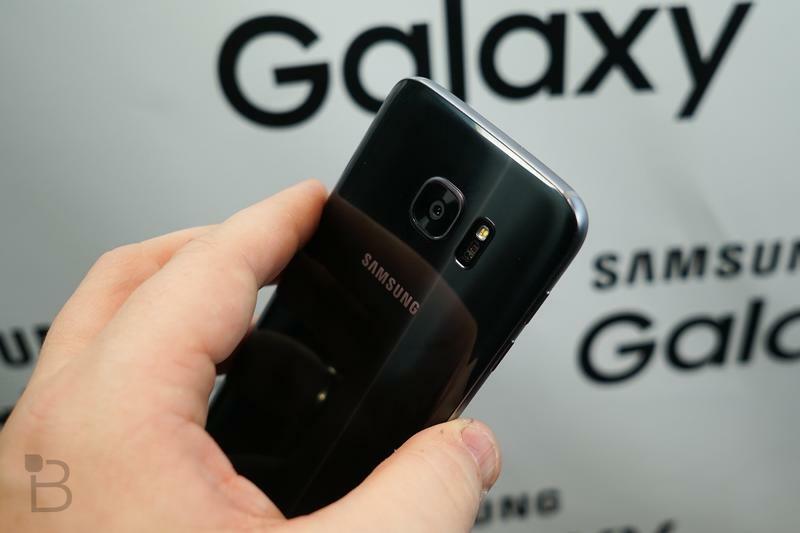 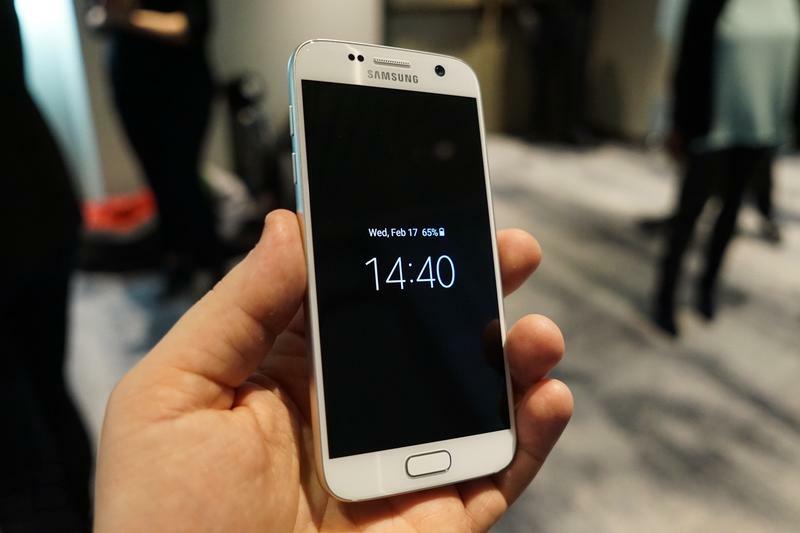 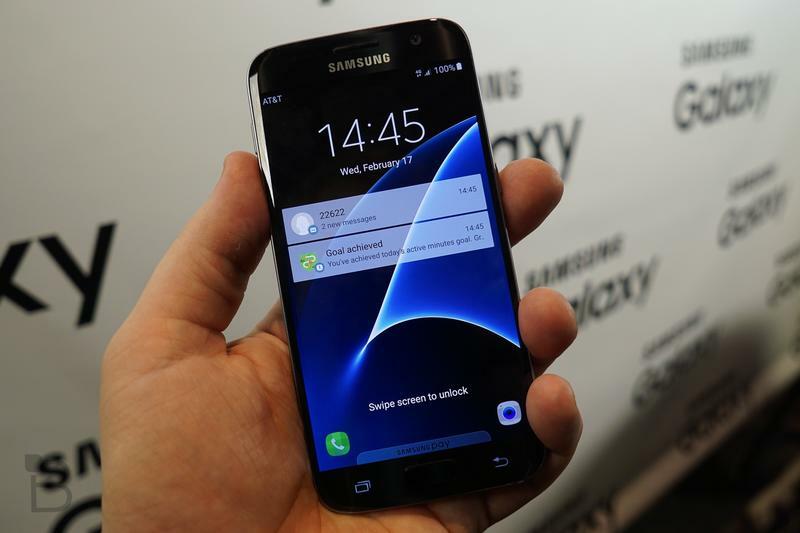 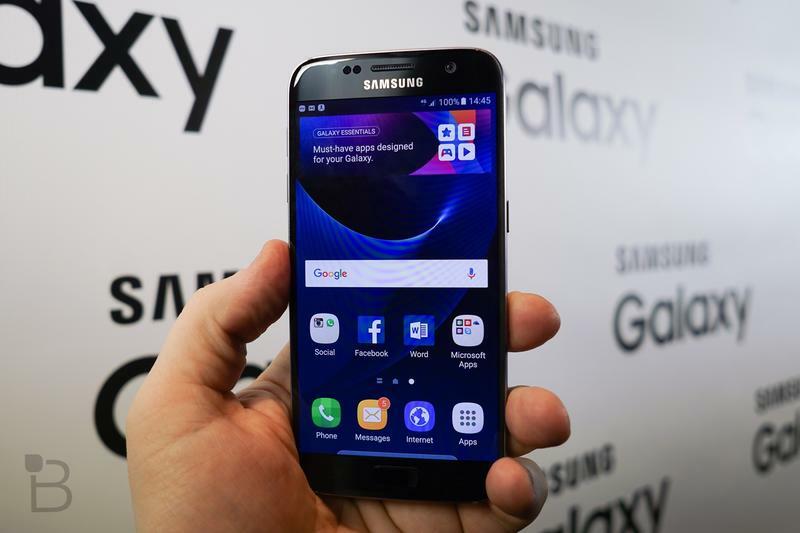 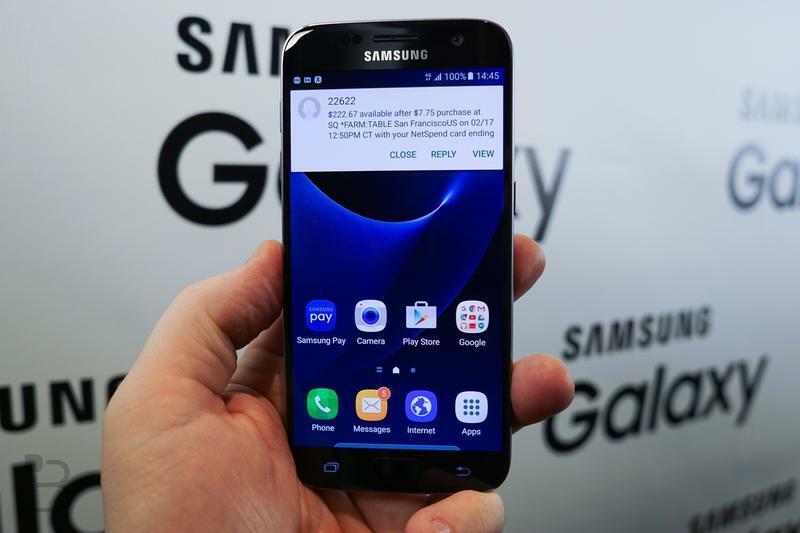 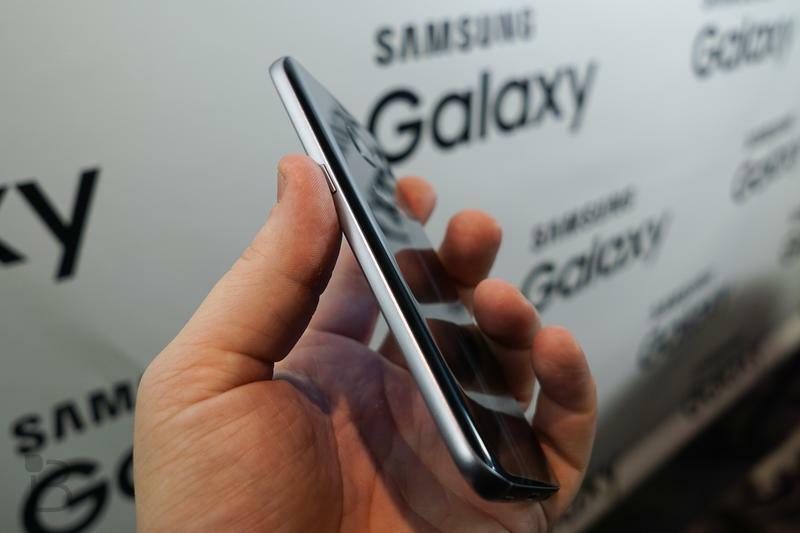 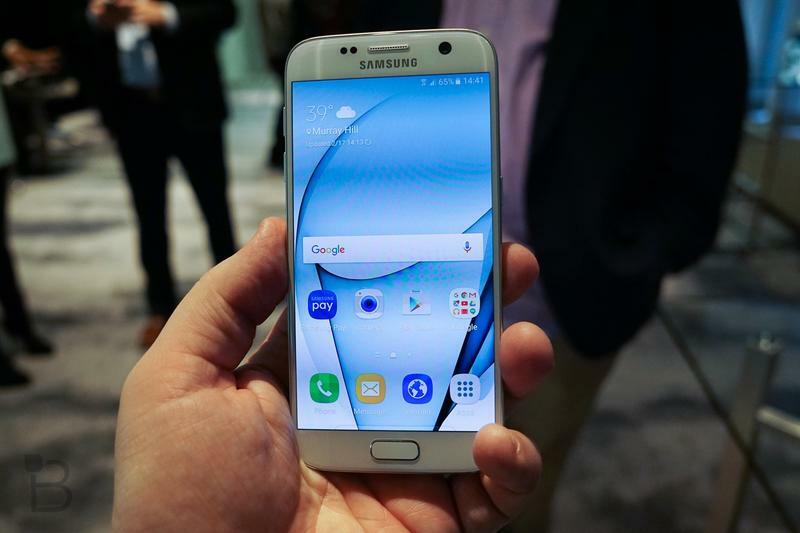 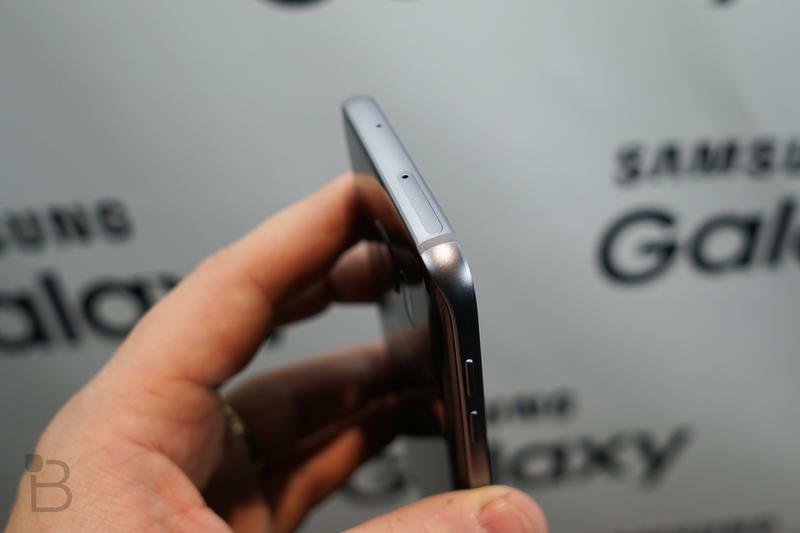 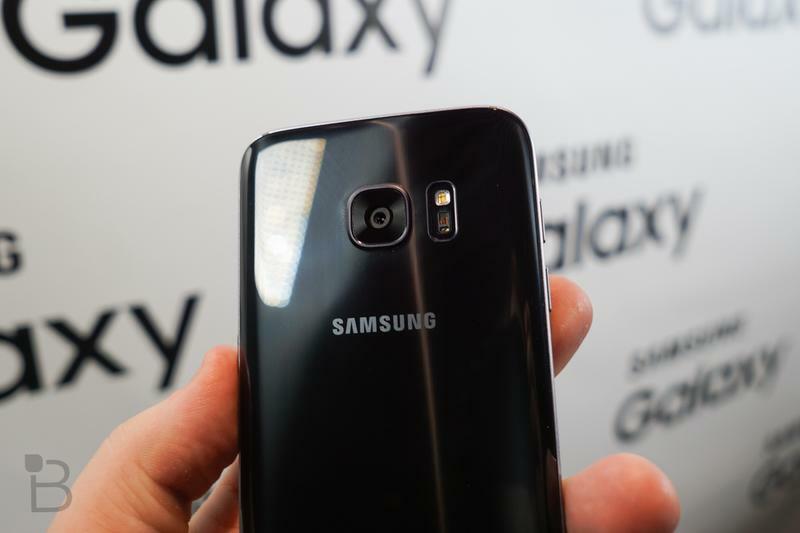 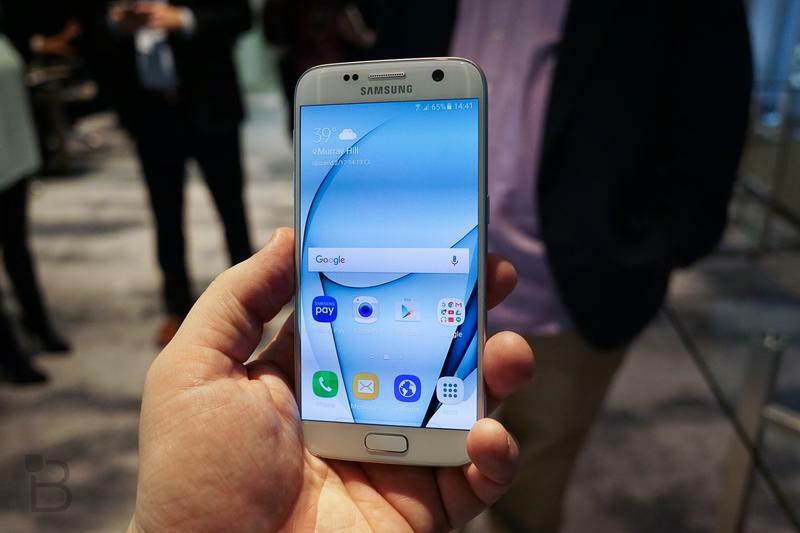 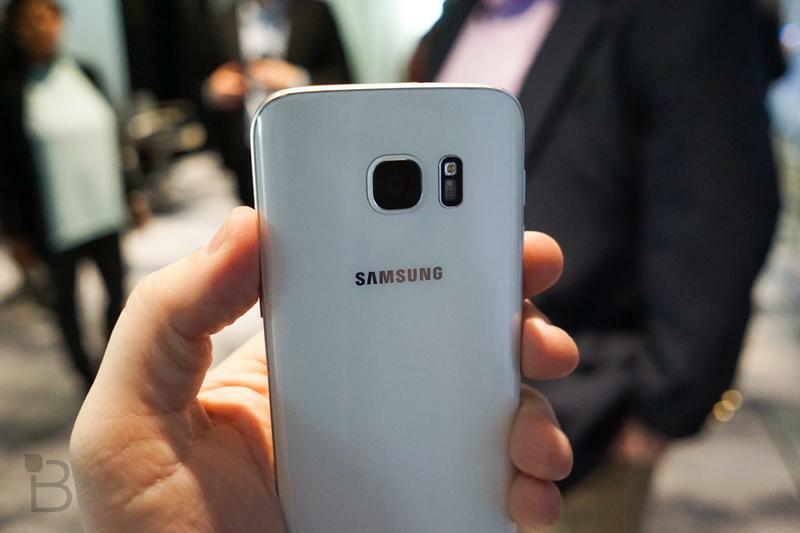 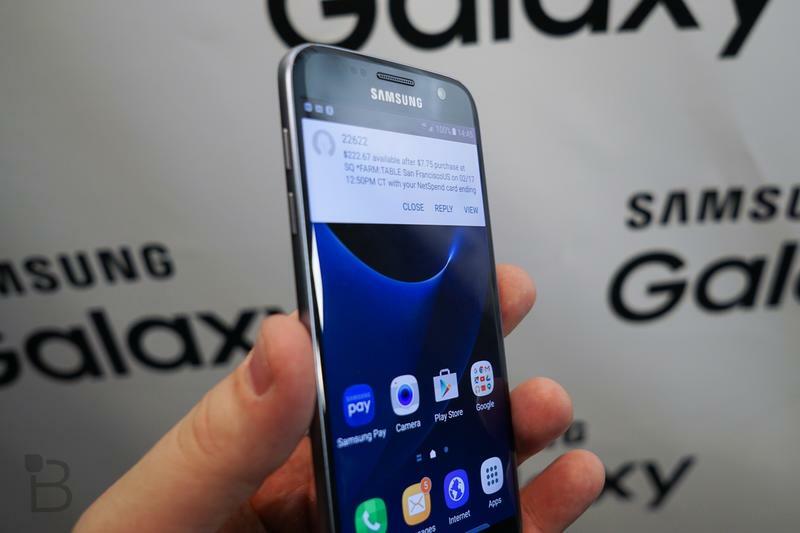 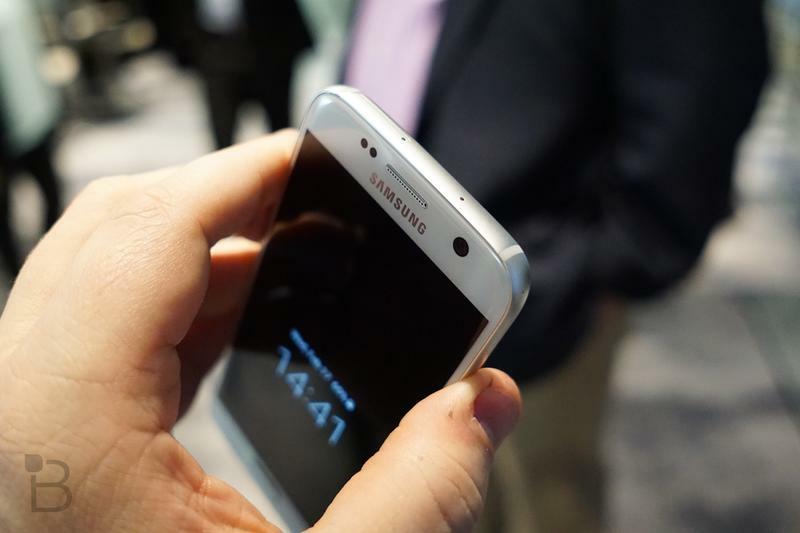 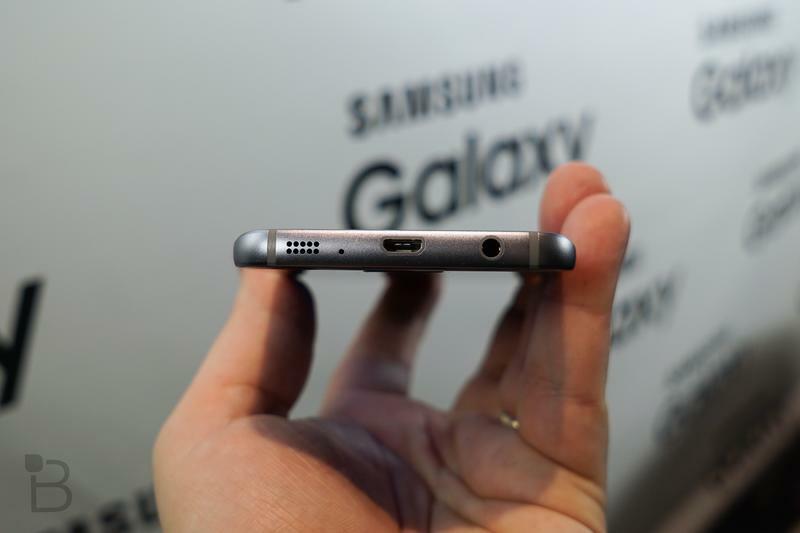 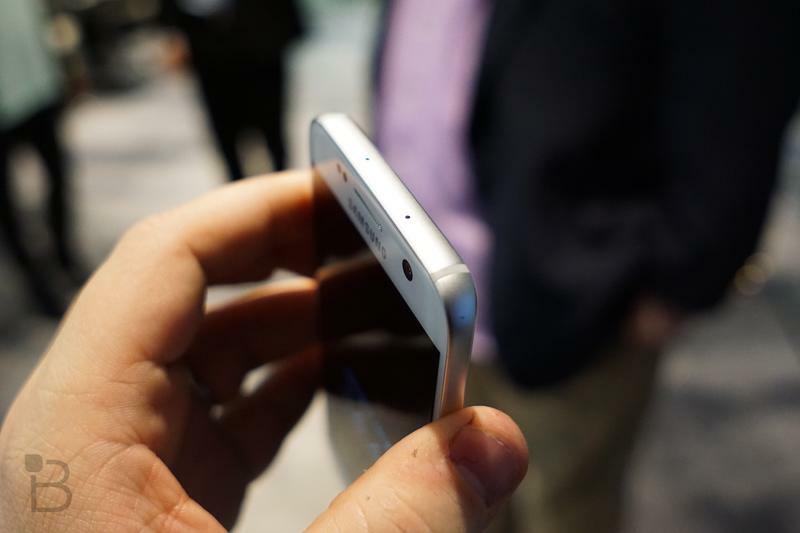 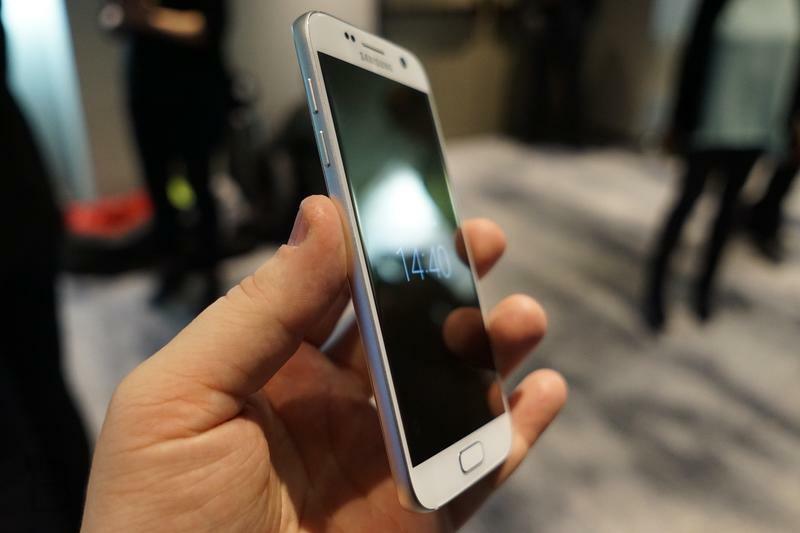 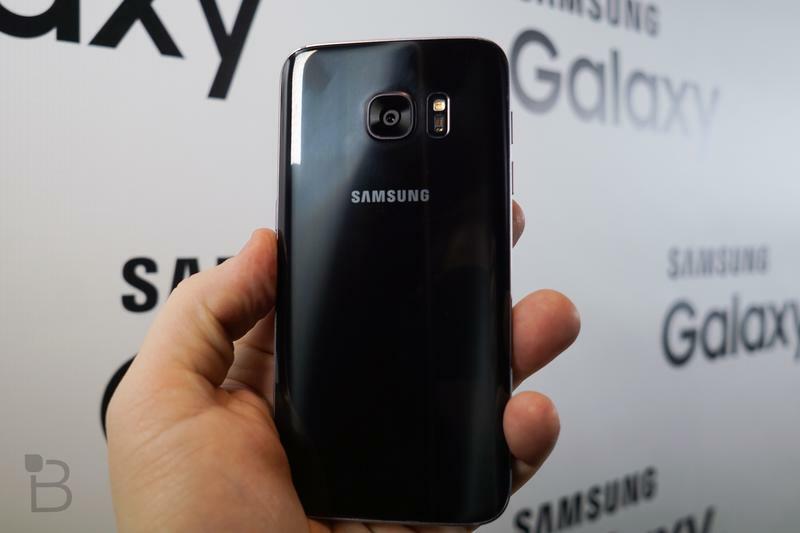 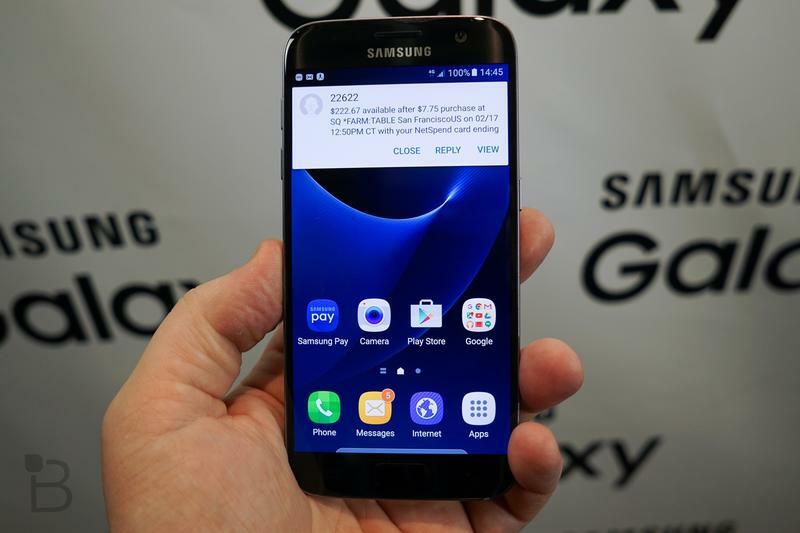 The Samsung Galaxy S7 doesn’t just re-introduce the microSD card and IP68 certification. 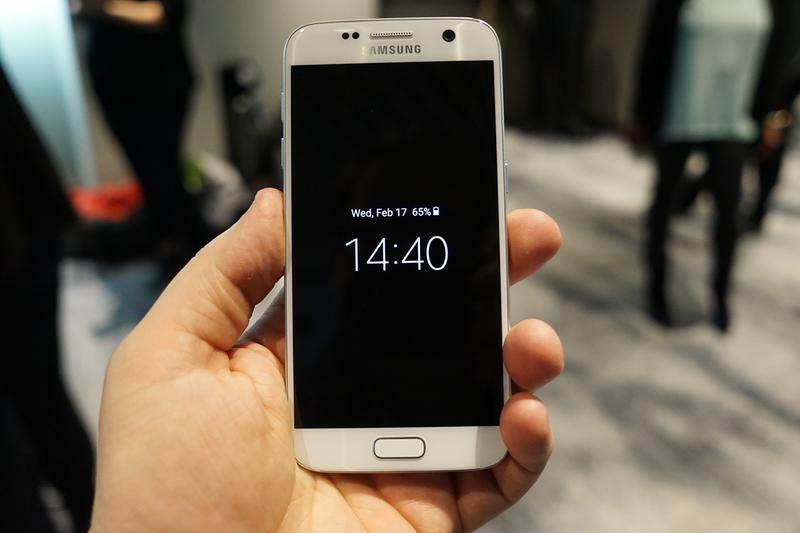 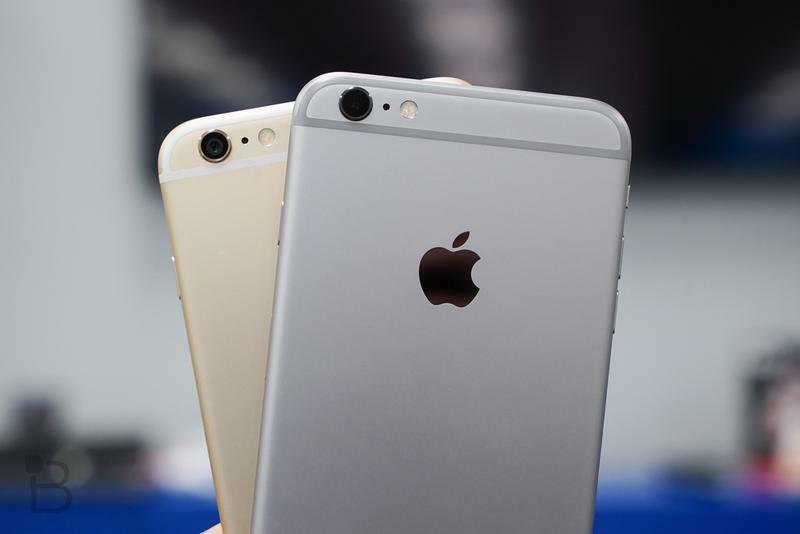 The device also sports an improved camera, which the Korean company says uses dual-pixel technology. 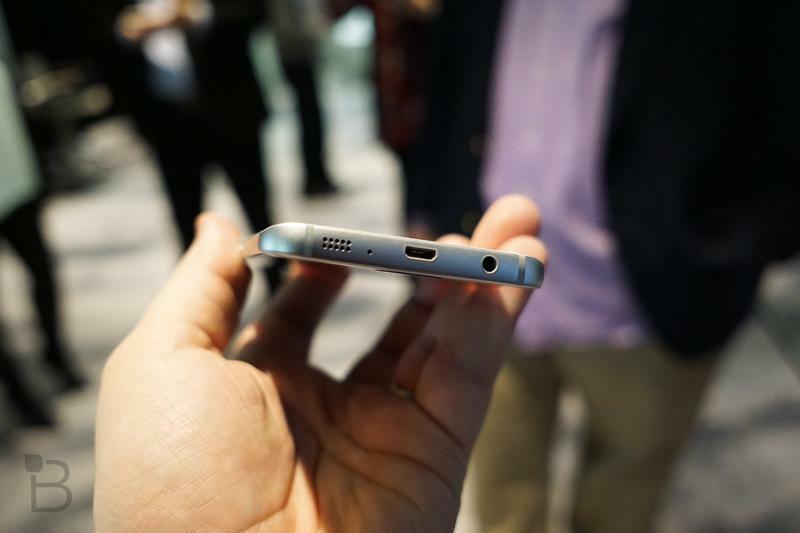 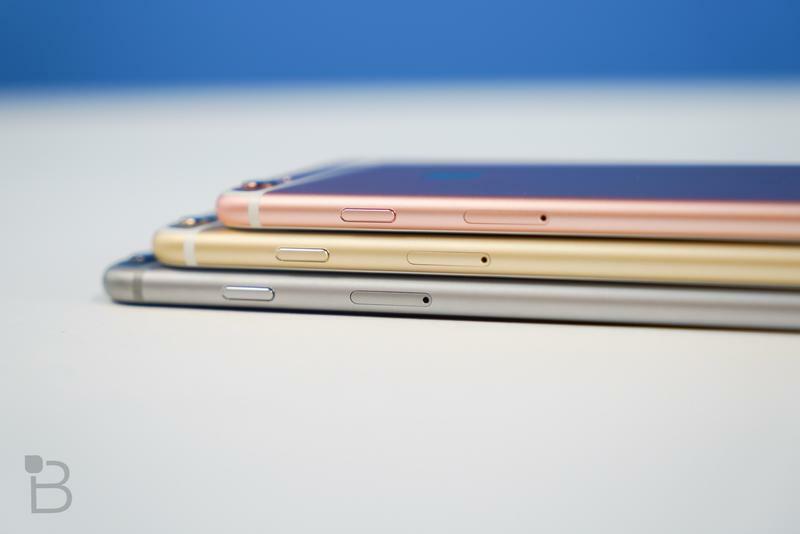 Is that just fancy marketing speak or does the device actually take a significant step forward in quality? 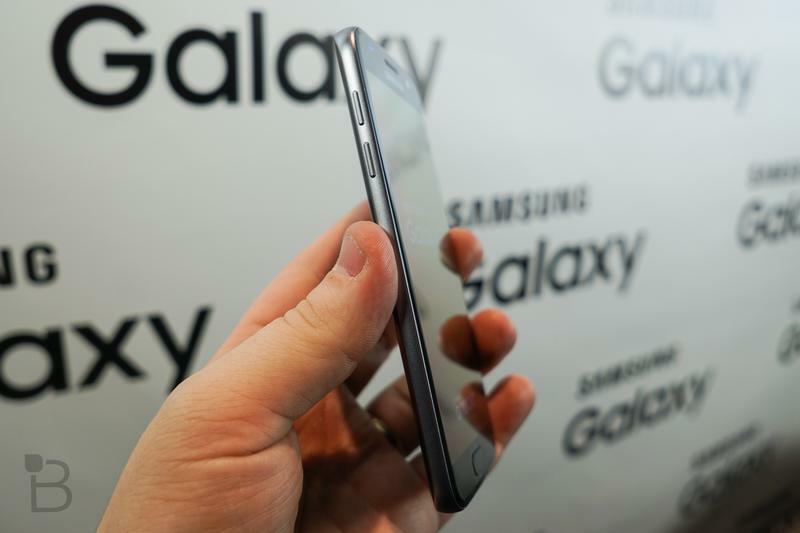 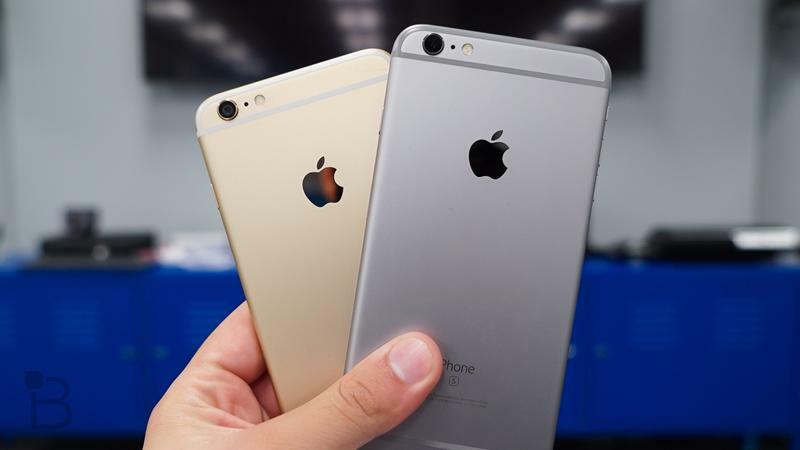 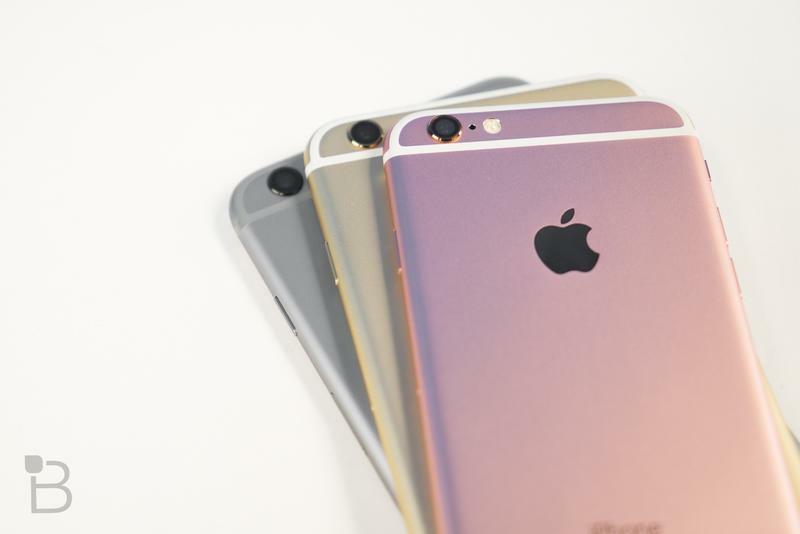 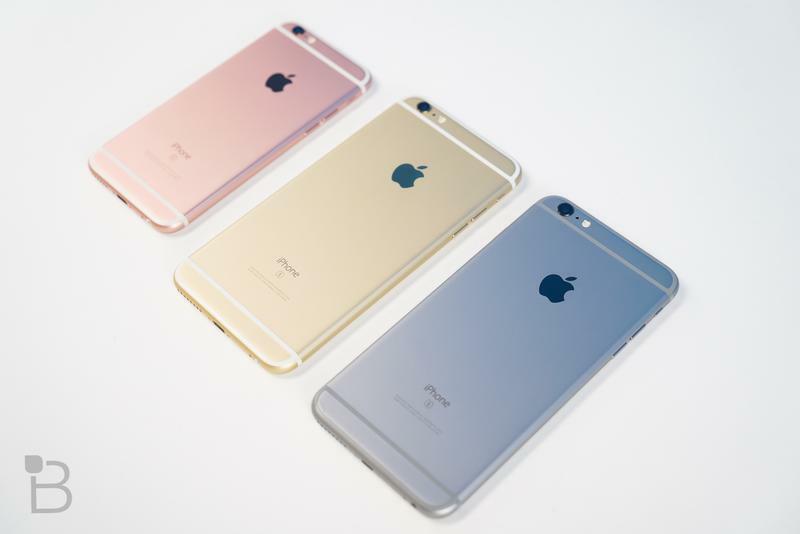 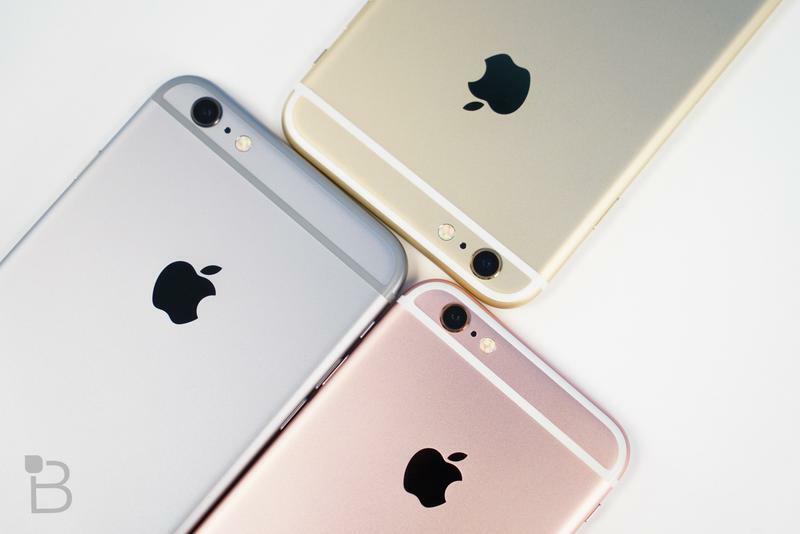 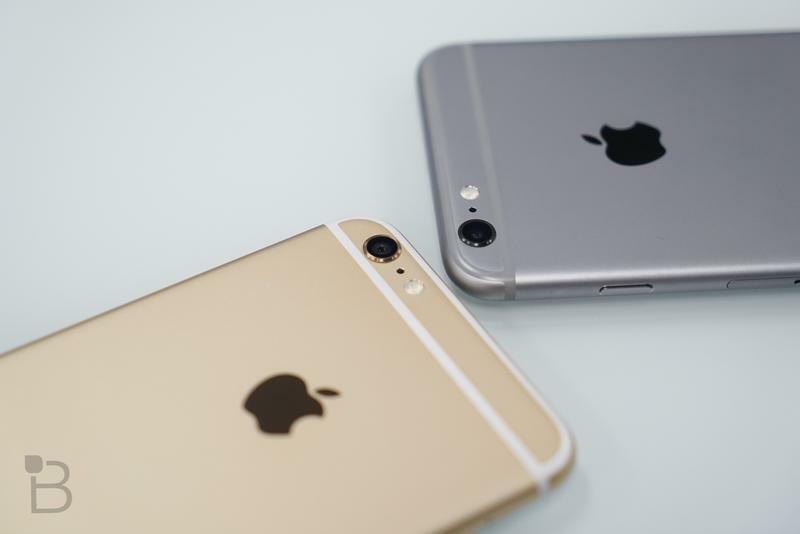 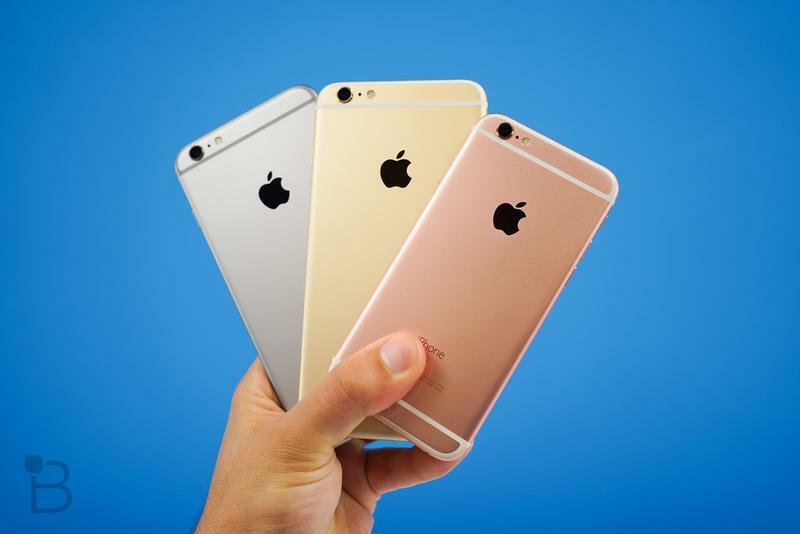 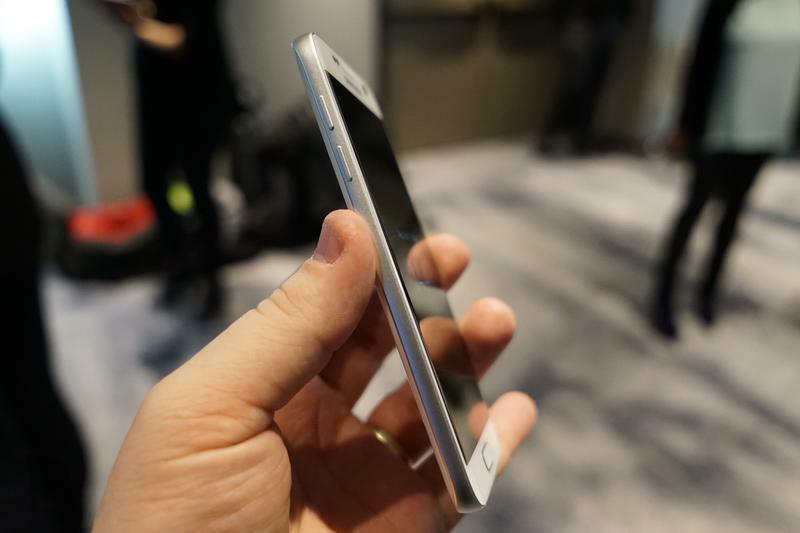 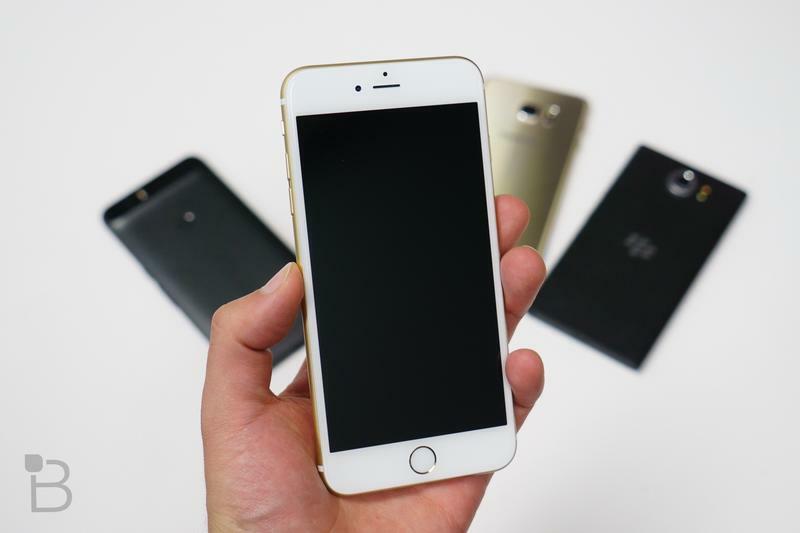 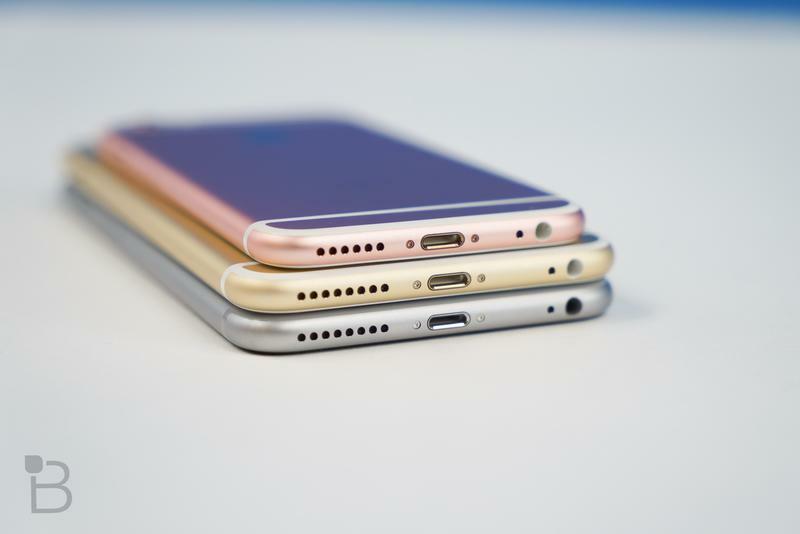 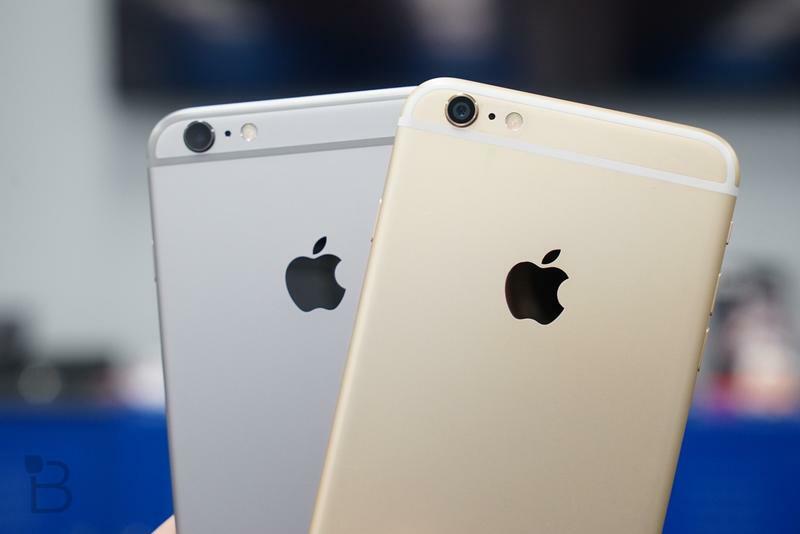 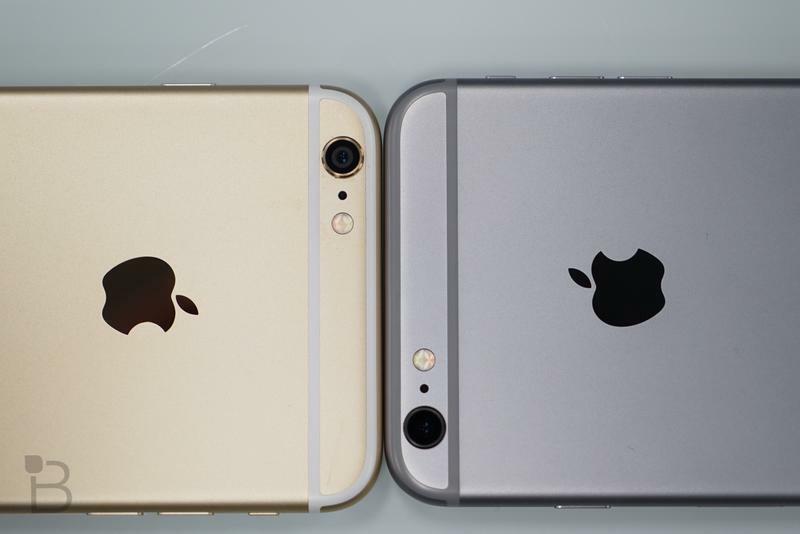 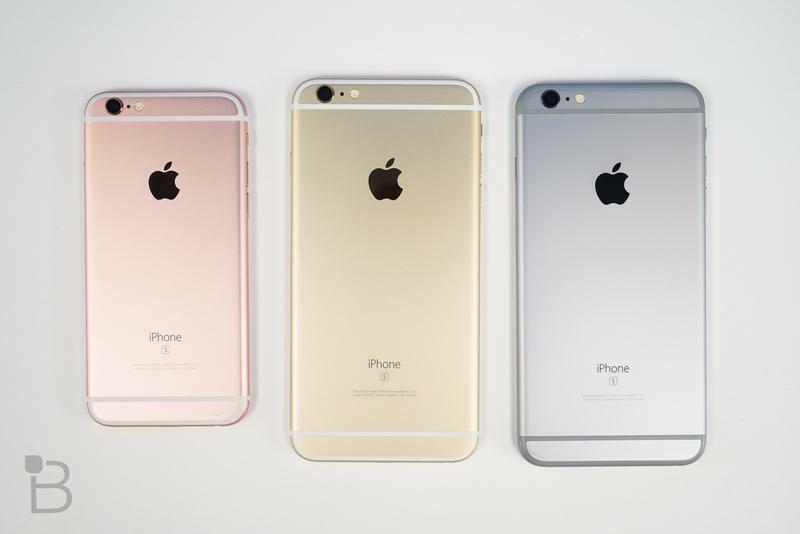 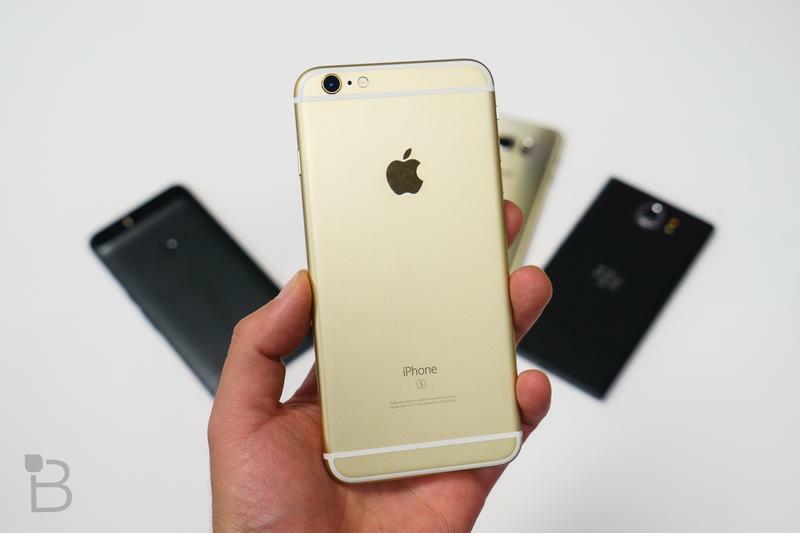 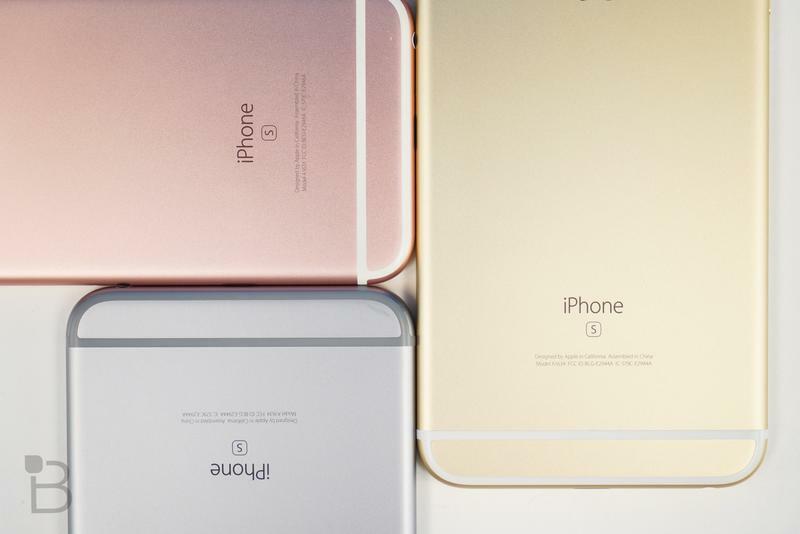 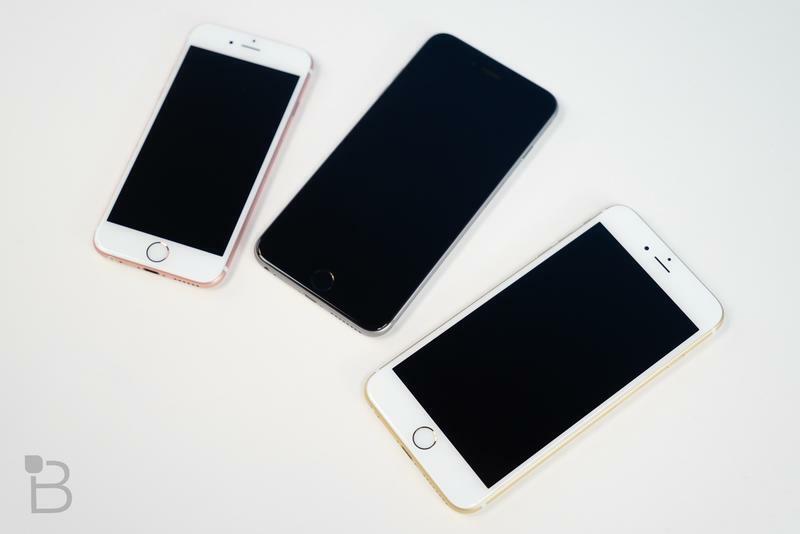 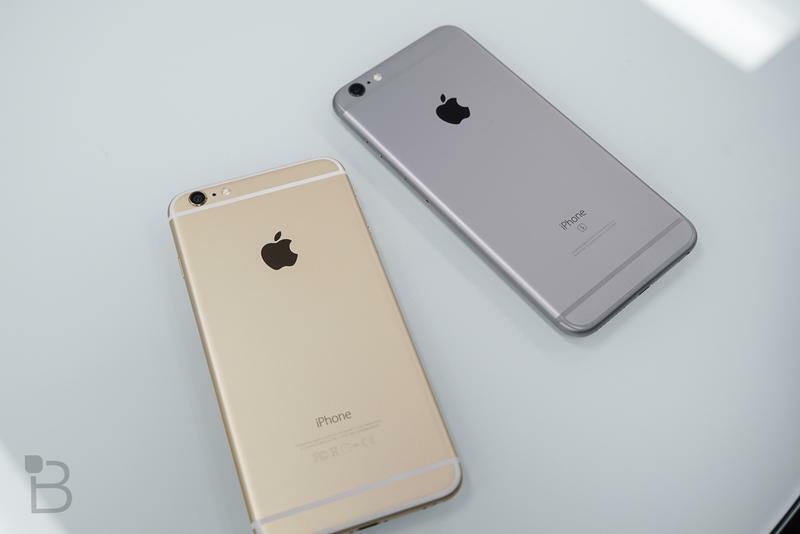 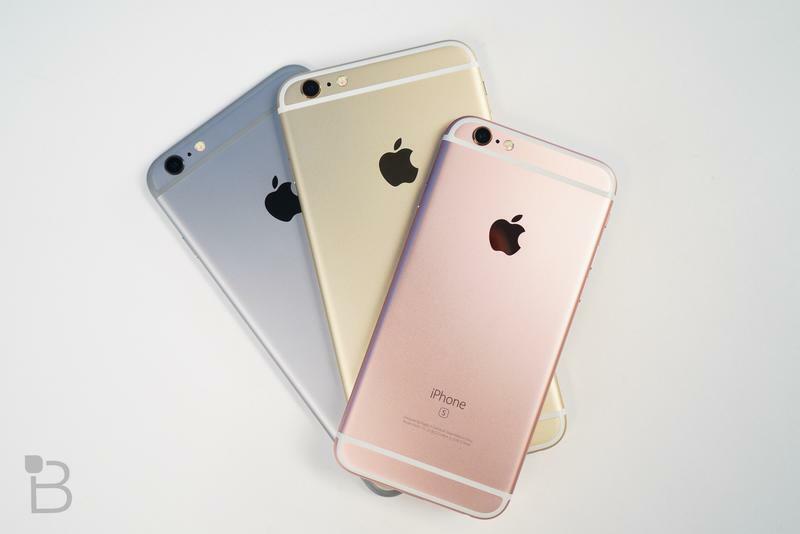 More importantly, how does it compare to the iPhone 6s and iPhone 6s Plus? 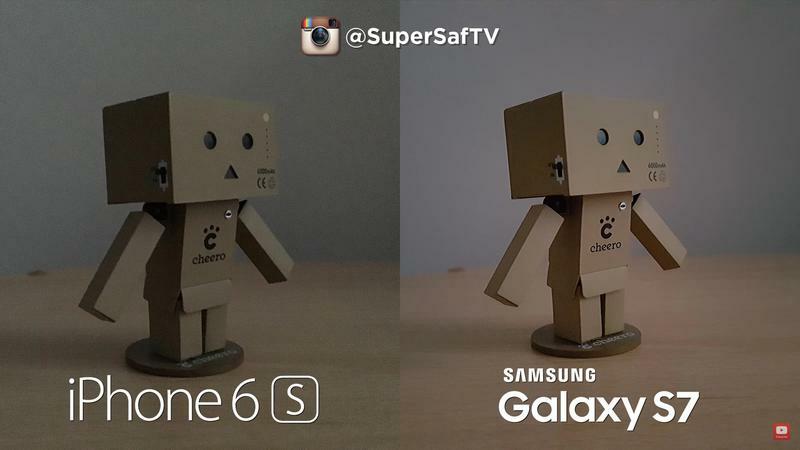 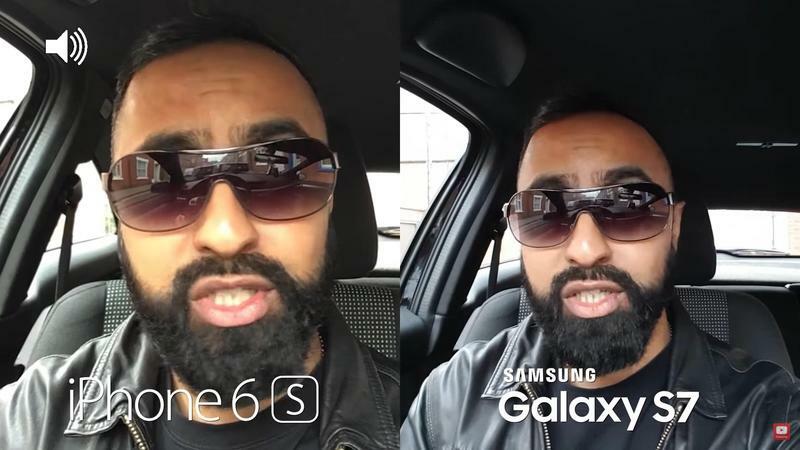 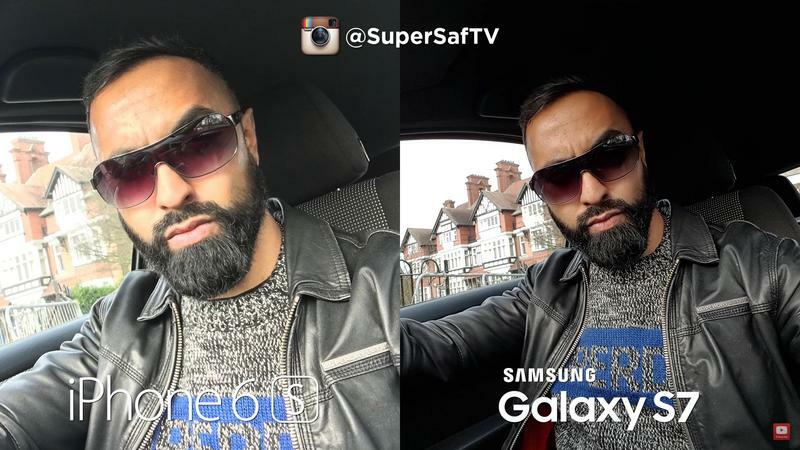 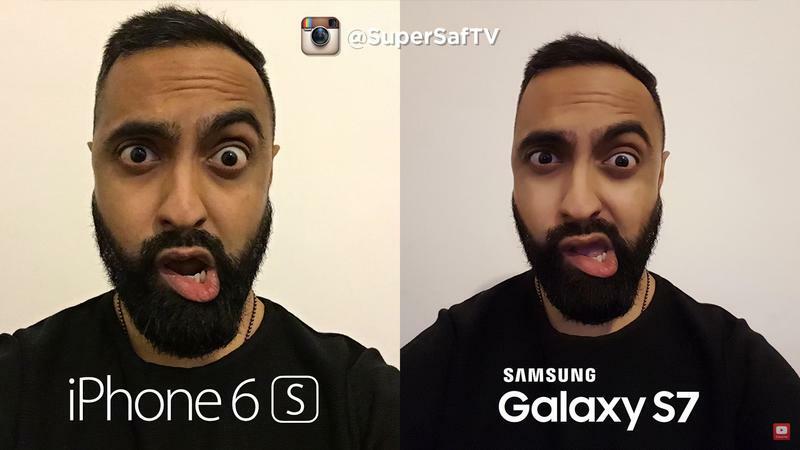 A video made by YouTuber SuperSafTV extensively compares Samsung’s new device to the best Apple has to offer and the results may surprise you. 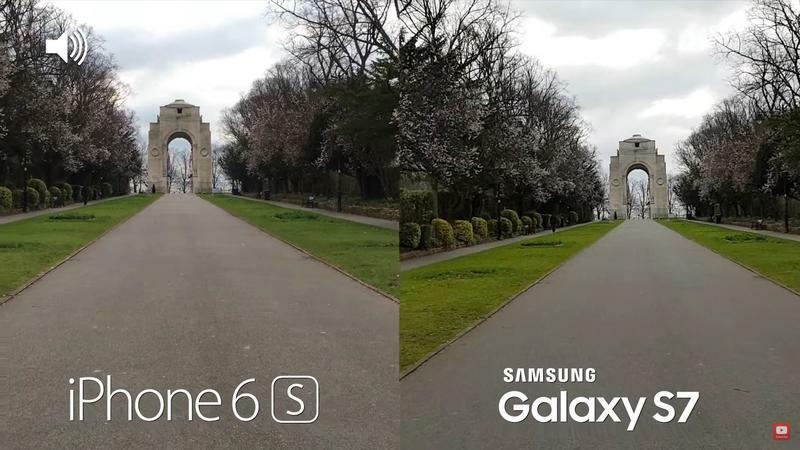 Everything from the front-facing camera to the slow motion quality is compared, providing an excellent and unbiased look at which device offers the better experience. 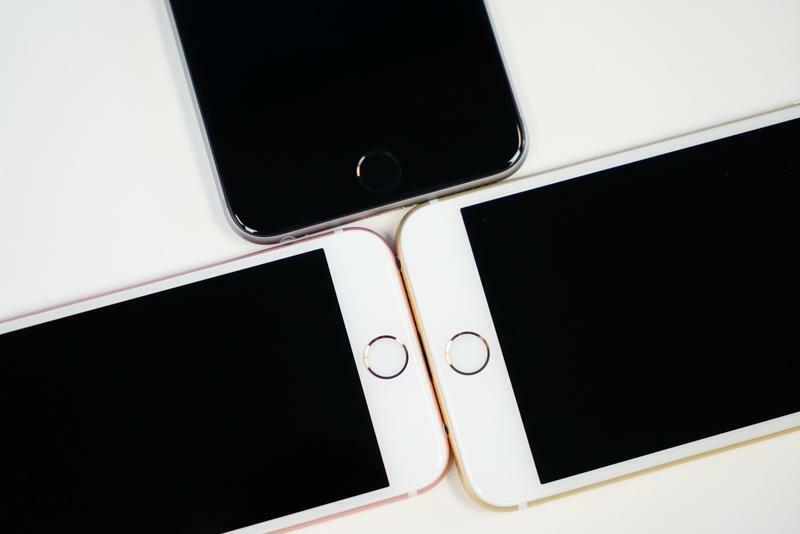 The video registers in at nine minutes and goes through a variety of different tests. 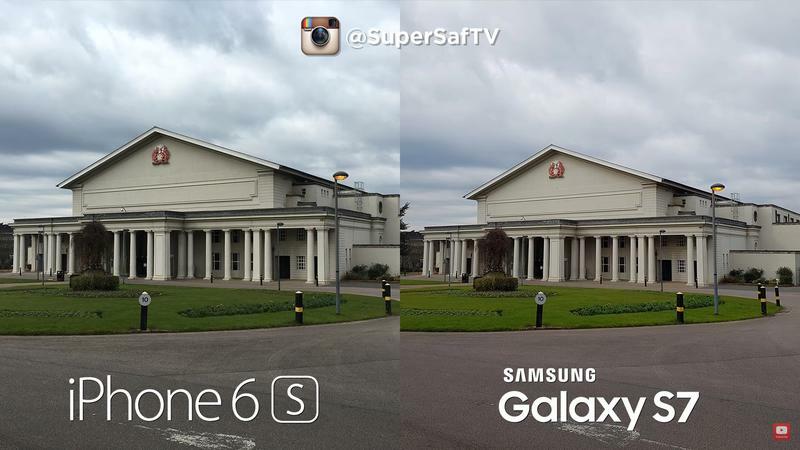 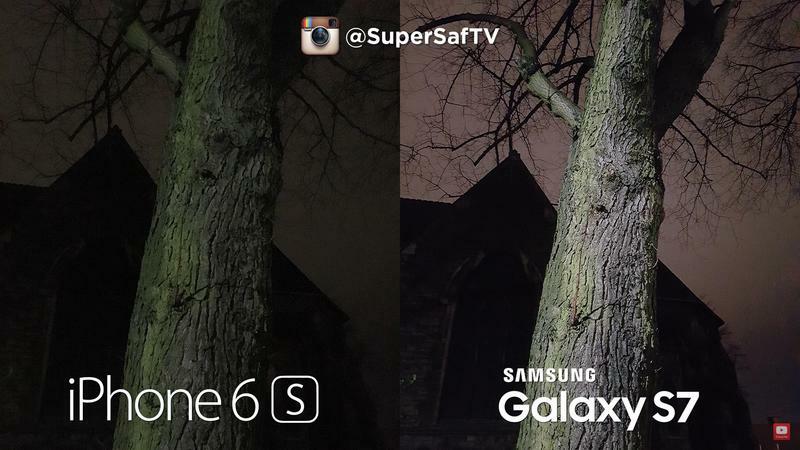 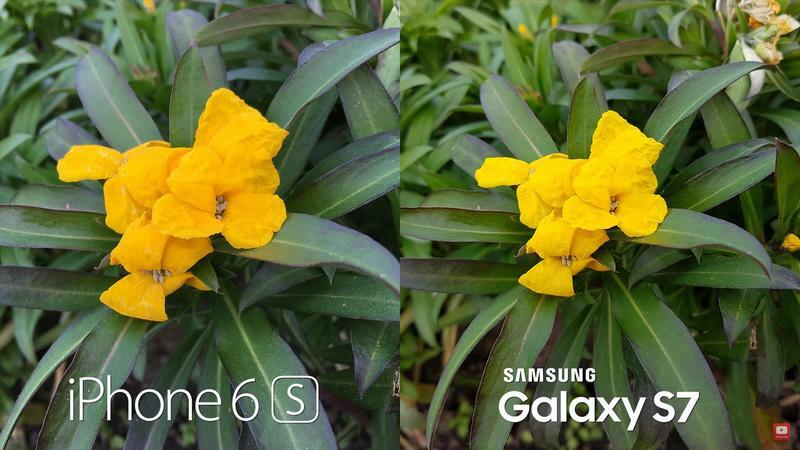 Both phones offer 12-megapixel sensors but, as you can see, one offers superior quality, particularly in low light.